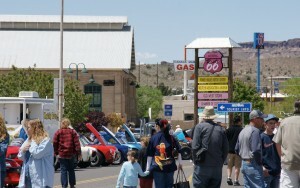 Kingman hosted the International Route 66 Festival in 2014. 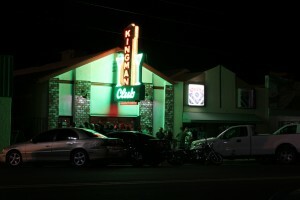 Photo from the City of Kingman. 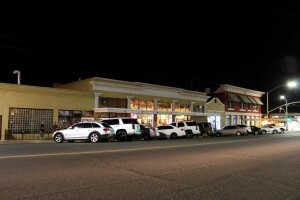 Caption: Downtown Kingman. Photo from City of Kingman. 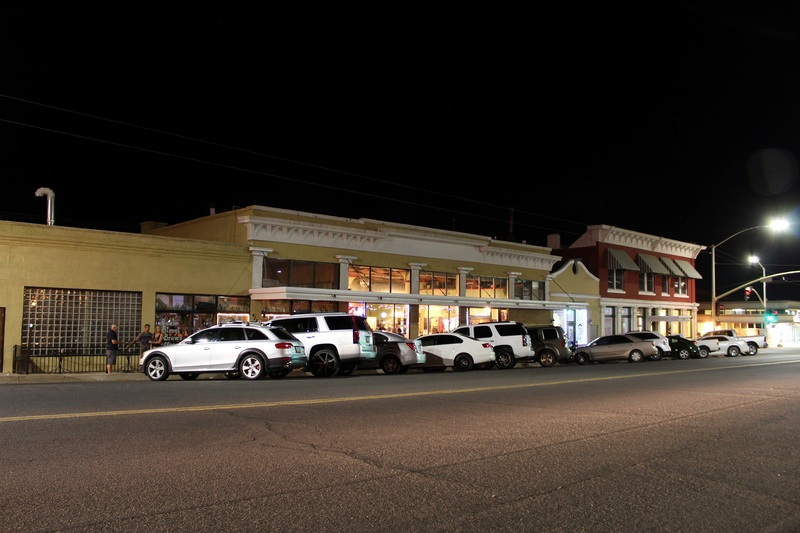 Visitors and residents alike have been enjoying the historic architecture, community events, and businesses in Kingman’s revitalized downtown. 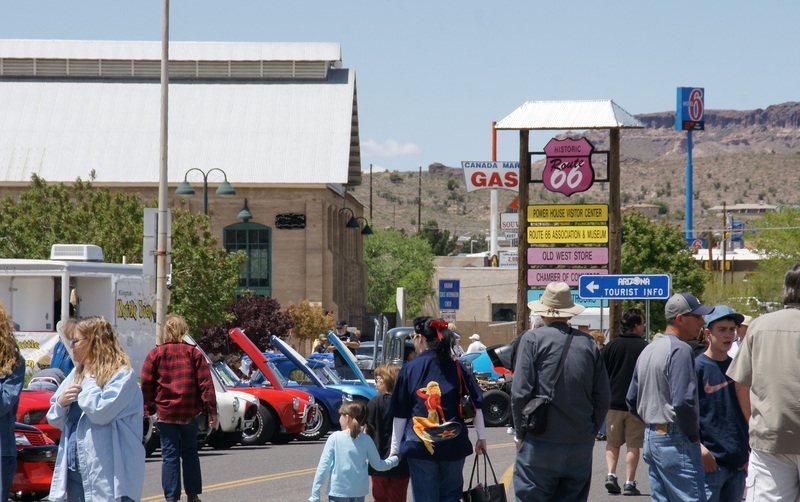 In 2014, Kingman hosted the International Route 66 Festival, which brought 8,000 attendees from 24 different counties to downtown to celebrate the historic road. 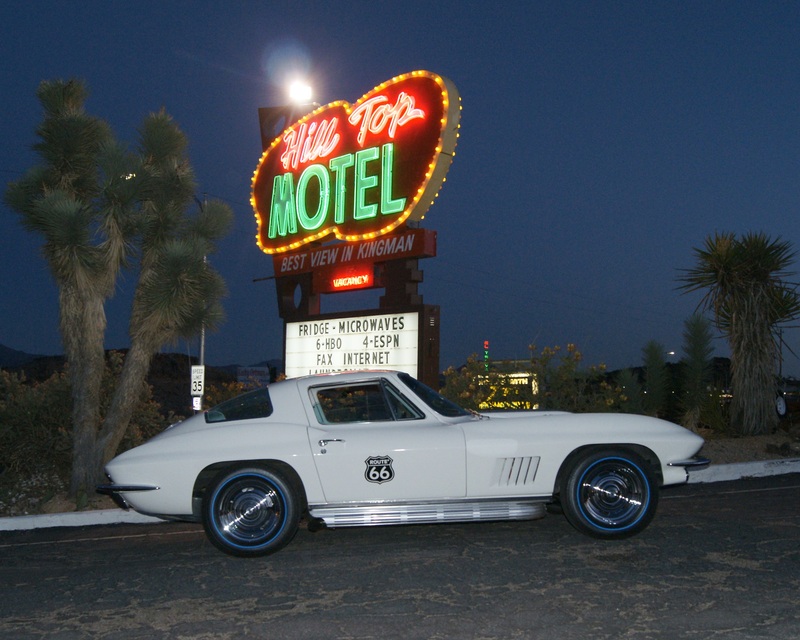 This year Kingman combined the celebration of Route 66 and classic cars with its love for rodeo in the Inaugural Best of the West on Route 66 Festival September 25 -27. 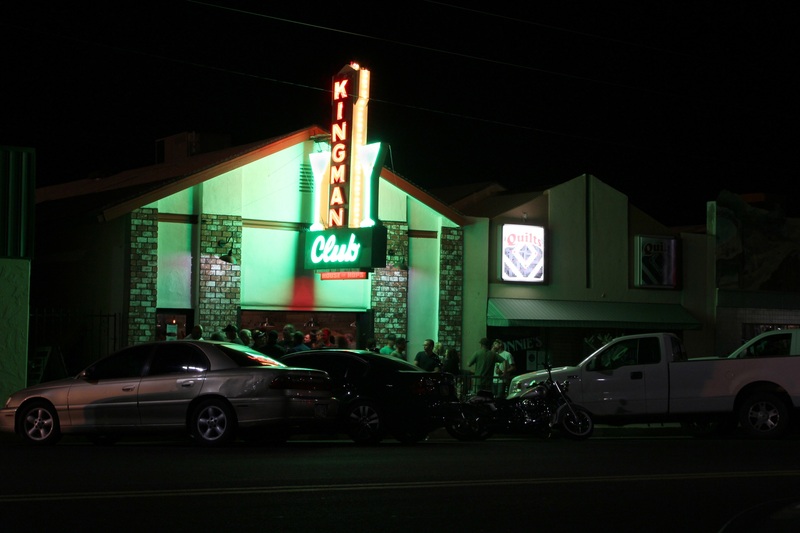 Kingman Club. Photo from City of Kingman. In addition to public events, two event centers have opened in previously vacant historic buildings and are available for private parties, weddings and community fundraisers. The success of events in historic downtown could not have taken place without many improvements, beginning with the elimination of non-emergency train whistles. The reduction in noise also led to the opening of several new businesses including a boutique hotel, restaurants and bars. Beautification projects including ADA compliant upgrades and repairs to the sidewalks, park improvements, and abatement projects have helped create a welcoming atmosphere to compliment the area’s growth. Caption: Hilltop Motel in Kingman. Photo from City of Kingman. Posted on October 2, 2015 by League Staff in Arizona's Downtowns | Tags: Arizona Cities @ Work, Arizona Downtowns, City of Kingman, Colorado River, Historic, Kingman, Route 66 | permalink.